Though the REALLY BIG NEWS today is the announcement of a new television series of Thunderbirds from Pukeko Pictures and Weta Workshop, I’m very happy to announce that I’ll be a guest at Anachro Con here in Atlanta in just a few weeks! The convention celebrates alternate history and the Steampunk aesthetic, the convention is expanding their programming tracks to include classic science fiction and horror as well. 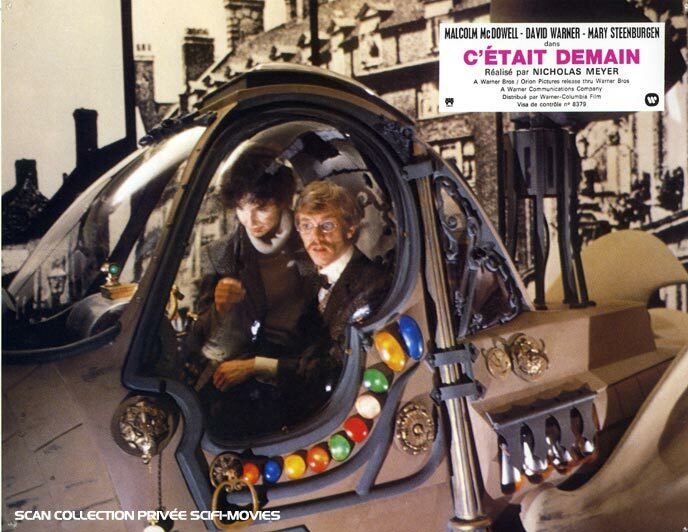 I’ll be talking about some classic Hammer and Universal films, and possibly some retro futuristic-centric panels as well. 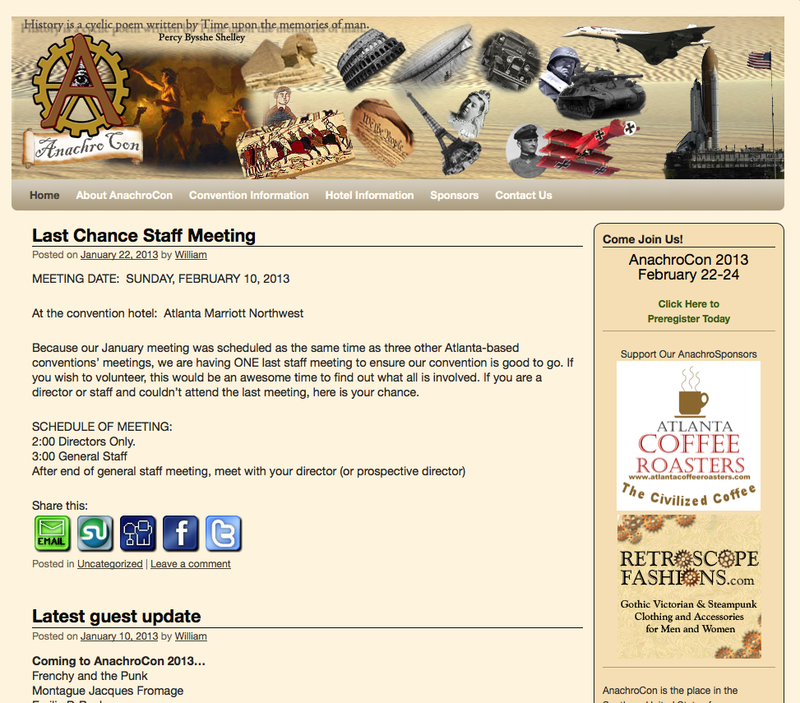 Anachro Con takes place February 22-24th at the Atlanta Marriott Northwest Hotel just off I-75 at the Windy Hill Road exit in Atlanta. 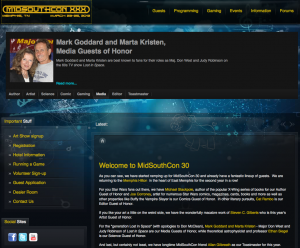 Check out The convention WEBSITE for more info. Hope to see you there! I got my schedule for MidSouthCon today. write and publish media tie-in novels. Saturday, 3/24	8:00 PM – Bad Guys – The villains we love, hate, and love to hate. comics we would actually like to see on film. based ornaments for years. What fan based traditions do you have? What collectible ornaments adorn your tree? It all looks like fun, interesting stuff and I’m looking forward to getting back to Memphis and seeing so many friends. I’m planning on bringing a few ornaments to trade on Sunday – anyone got a Robby the Robot they’d like to swap? 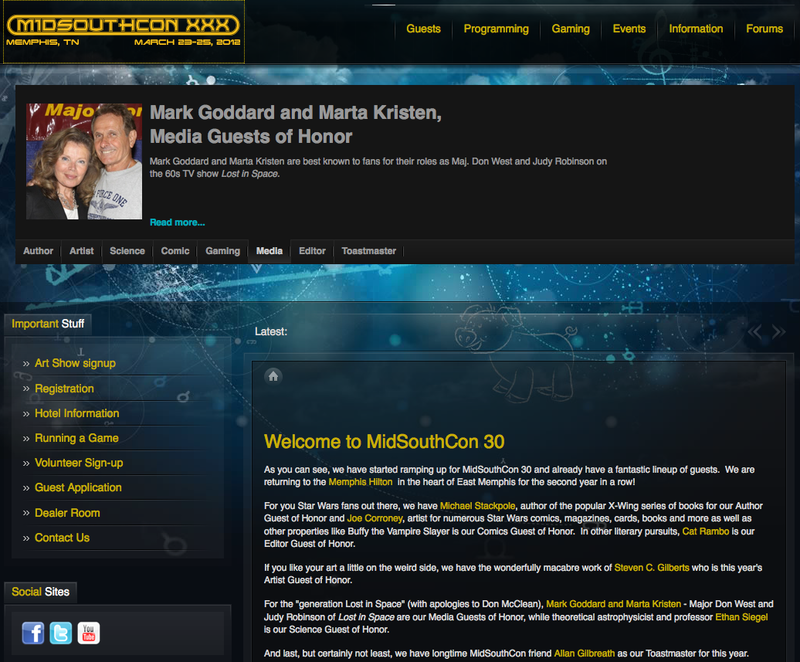 For more information on MidSouthCon, click on the link at the right of this page.